Brass is a very popular metal material very widely used around us, with its good character of plasticity and corrosiveness resistance. The bare metal exposed in the air will be oxidized gradually. 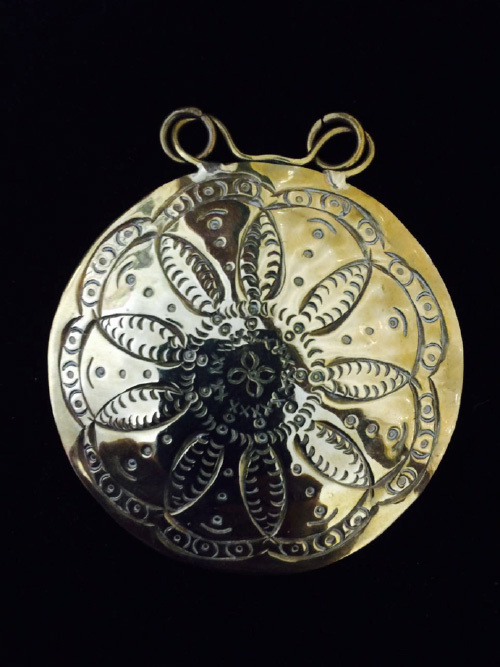 During the oxidization the color of brass will become dark, which makes it shine like antique gold. To prevent further tarnishing, the articles are supposed to be cared by regular chemical polishes to maintain the gloss. Moisture, and the most, human body oils dissolve the solvency of the metal polish. Please scrub the surface of articles gently with a soft sponge or similar textile, and keep them in dry places with fine ventilation.